STATE CAPITOL, Phoenix – Senate Democrats offered numerous amendments to lessen some of the worst cuts in the Republican budget that passed in the early hours of January 31. Sen. Garcia offered an amendment to restore all funding to K-12, universities and community colleges. For K-12, education this is a $98.1 million formula cut and a $21 million capital cut (e.g., textbooks, computers, school buses). For universities, this is a $141 million cut across all three universities. Sen. Garcia offered a second amendment removing the fund sweep of $7 million in interest earnings from the early childhood development and health fund to the state General Fund. “It is completely irresponsible for the Republican majority to cut more than $260 million dollars out of education while continuing to dole out tax breaks,” said Sen. Garcia. Democratic Whip Sen. Linda Lopez (D-Tucson) offered an amendment to require that any federal assistance the state receives above the $500 million scored as additional revenue to fund the following AHCCCS programs in order: heart, kidney and other vital organ transplants; disproportionate share funds for hospitals serving the poor; and Graduate Medical Education funds for residencies for doctors. Sen. Lopez offered a second amendment to restore funding for newborn screening services by using a fund sweep identified by Governor Brewer available from the state lake improvement fund for a study of a contact point at Lake Havasu. “It is unconscionable to think this budget is not providing vital health services to even the youngest babies, but we continue to fund pork projects like the Lake Havasu study,” said Sen. Lopez. Sen. Meg Burton Cahill (D-Tempe) offered amendments to remove the $1.9 million transfer from the Arizona State Parks Board Heritage Fund to the General Fund. 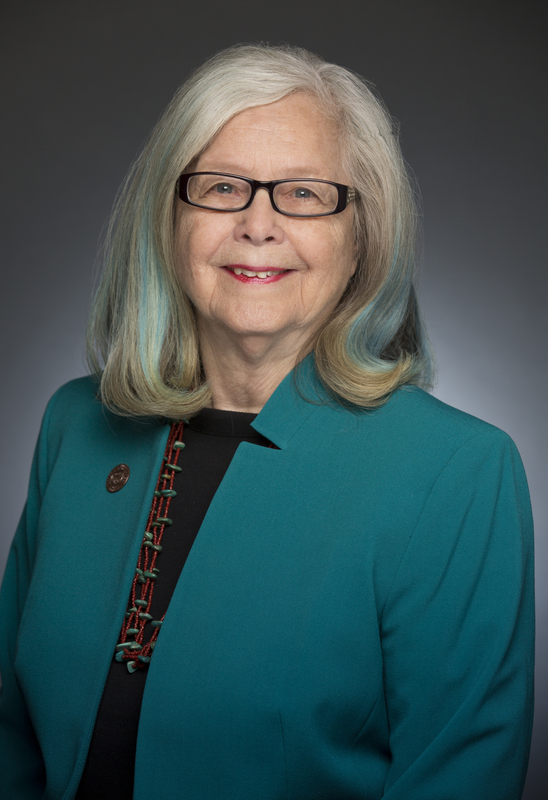 Sen. Burton Cahill offered a second amendment to remove the transfer of $3 million from the Arizona State Parks Board Heritage Fund to the Fire Suppression Revolving Fund. Republican leadership claimed that the budget process this session would be transparent, but instead public comment time in committee was virtually inexistent and budget negotiations were closed to Democrats and to the voices of their constituents. Legislative Democrats held a public budget forum on Thursday, Jan. 29 and heard from 300 Arizonans who all urged Democrats to help protect funding for education, health and the disabled. Tonight, Legislative Democrats will hold another budget hearing tonight to hear from constituents in Yuma from 7 to 9 p.m. at the Arizona Western College, 2020 S. Ave. 8E, Yuma, Ariz., in the College Community Center.